The youth movement is alive and well in European racing circles, and many of the fastest drivers from the Old World aren't even old enough to drive a real car. 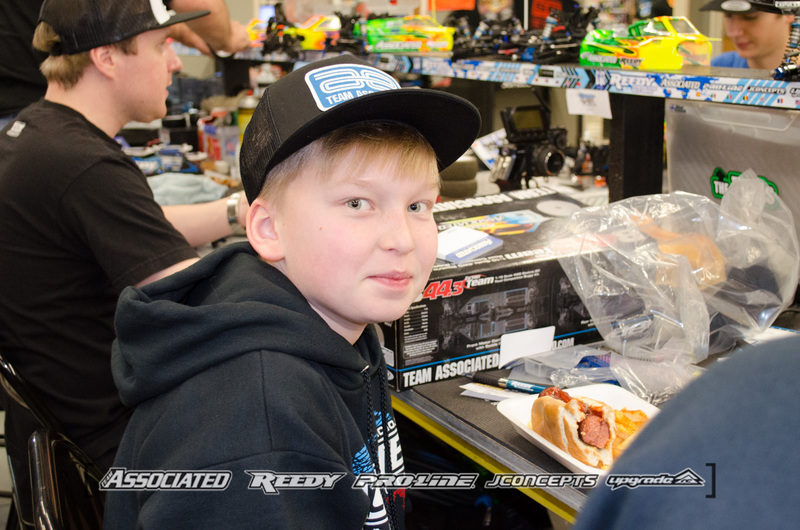 In the wake of superstars like David Ronnefalk and Jörn Neumann, who rose to the top of RC car racing as teenagers, comes a new wave of hungry racers propelled by raw talent and motivated by the thrill of competition. Three young men who finished in the European Championship finals last year have traveled to the U.S. with their fathers to compete in RC's most exciting race against drivers two, three, and even four times their ages. 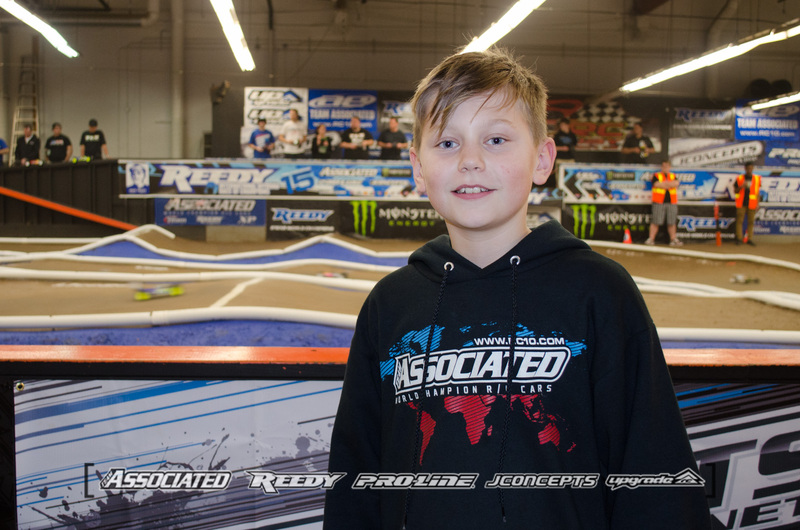 The eleven-year-old driver from Finland had a spectacular performance at the European Championships, finishing fourth in 4WD and eighth in 2WD to earn a ticket to this year’s race. Joona may not have much experience on clay, and his expectations are realistic, but he may be the biggest surprise of the weekend. Ten-year-old Norwegian driver Daniel Kobbevik finished a surprise eighth in 4WD at last year’s Euros and has set lofty goals for himself - he’s shooting for the upper half of the field, hoping to finish in the top fifteen. 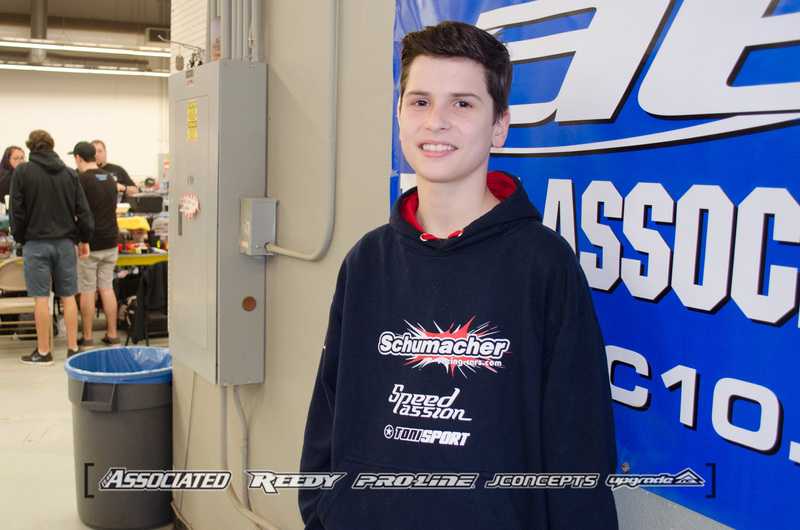 Racing in the U.S for the third time, having attended the 2013 Off-Road World Championships in Chico as well as last year’s ISTC Worlds in Florida, the thirteen-year-old Polish driver is realistic about his first time racing on indoor clay and is having fun enjoying the new experience. Look for each of these drivers to make a splash over the next three days of racing, and who knows? Maybe one of them will snag a round win ahead of the world's best.